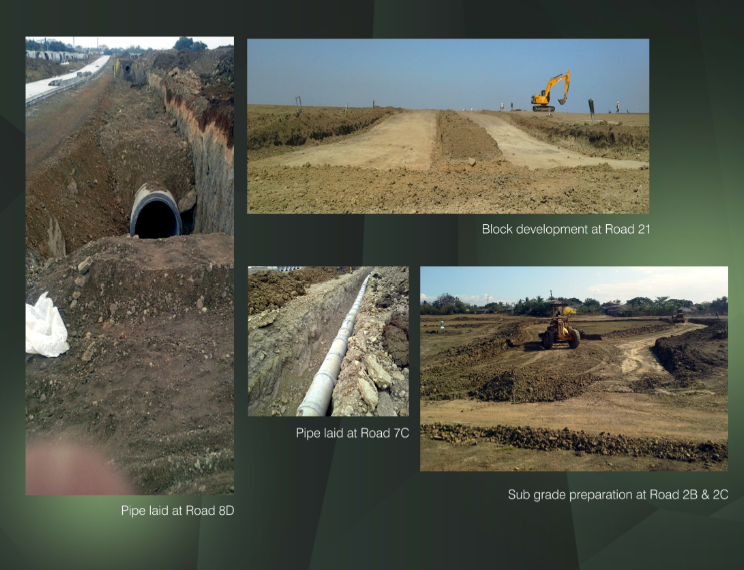 As of March 2015, direct land development activities in Phase 1A such as pipe laying are currently on-going. The Phase 1B area has already been prepped for block development with subgrade preparation activities underway. Road access for phase 1B has also been laid out, with new routes starting April 6.